The deal will tie together Gigya’s user identity access and management platform with SAP 's Hybris customer profile data-matching software. 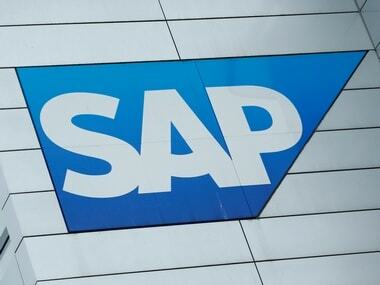 SAP, Europe’s biggest technology company, has agreed to buy US-Israeli customer identity software company Gigya to strengthen its position in the booming market for online customer relationship marketing, the company said on Sunday. SAP logo at SAP headquarters in Walldorf, Germany. Reuters. Forrester ranks Gigya as leader in the niche field of user identity management against rivals such as Salesforce, Ping Identity, Auth0 and Microsoft, singling Gigya out for its more intuitive user interface and security. It counts 700 big businesses as users, including half of the top 100 US web properties, and European brands such as retailer ASOS, pharmaceutical maker Bayer, cosmetics firm L‘Oreal and airline KLM, according to Gigya. Gigya will be incorporated into SAP’s Hybris marketing business, which offers so-called “omnichannel” integration that allows businesses to keep tabs on customers whether they shop in stores, online or on their phones, SAP said.